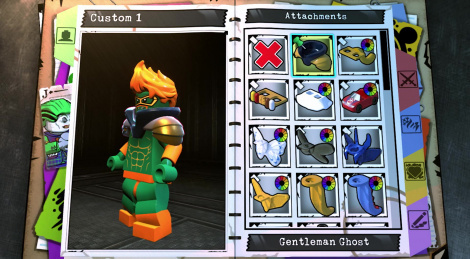 Ahead of San Diego Comic Con, Warner Bros. and TT Games have revealed a new trailer of LEGO DC Super-Villains that inrtoduces the character creator feature which allow players to control; their own super-villain. The team behind the game will talk in-depth and gives an inside look tomorrow to SDCC attendees. The title is set to release on October 16th.